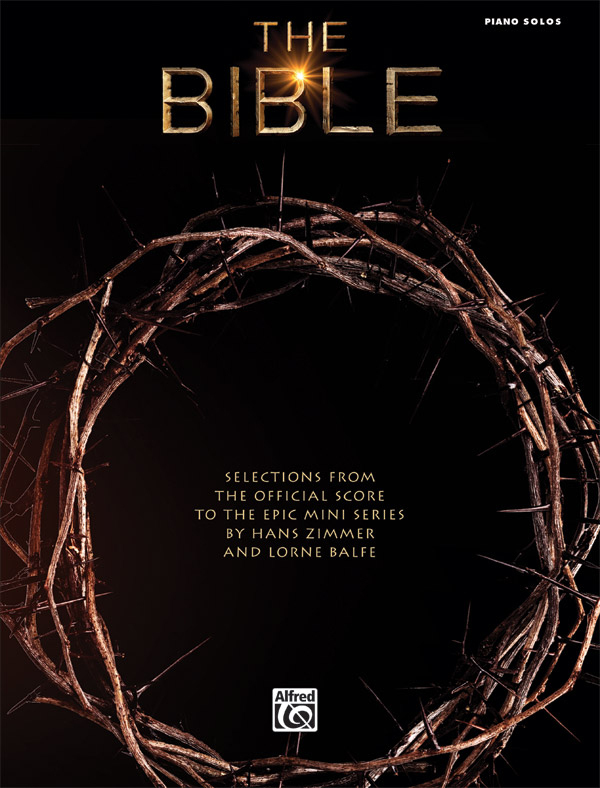 * Experience the epic score from the immensely popular History Channel miniseries, The Bible. * Composers Hans Zimmer and Lorne Balfe have crafted mighty musical interpretations of the most famous moments from this program. * Pianists can now play accurate and thorough transcriptions of this powerful music. * Titles: Creation Choral, Faith, Hope, In the Beginning, Journey, The Nativity, Rise Up in Faith, Roma's Lament, Zedekiah's Sons.